California utility player Carter Krupp made a verbal commit last week to play for the Cougars (Class of 2019). 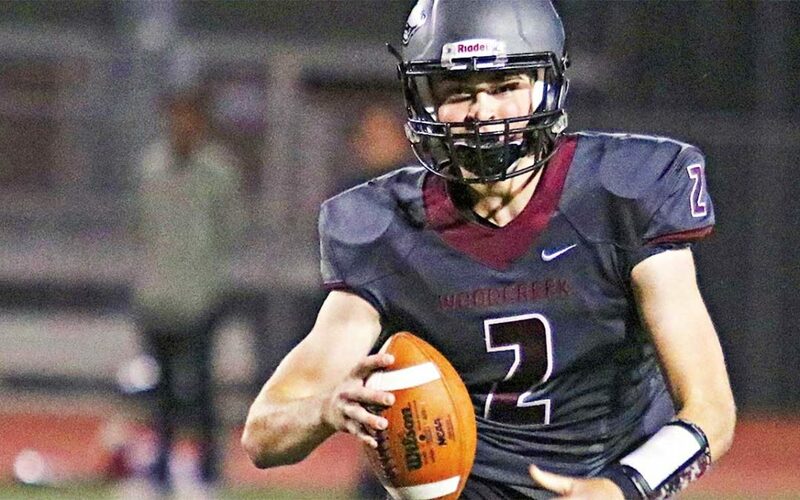 Krupp preps at Woodcreek High School, where as a senior he did a little bit of everything for Woodcreek. He completed 80-of-147 passes for 1157 yards and 17 touchdowns (against only three interceptions), rushed 87 times for 614 yards and 14 more scores, had a 57 yard interception returned for a touchdown, punted 15 times for 577 yards (38.5 avg. ), kicked 43 PATS. If that’s not enough he also plays on the Woodcreek baseball and basketball teams. Krupp was named to the All-Metro second team and was the All-SFL utility player of the Year. As a junior Krupp was 109-for-192 passing for 1458 yards and 12 touchdowns, rushed 131 times for 935 yards and 12 touchdowns, punted 18 times for 708 yards, and kicked 30 PATs. Krupp will join the Cougars in 2021 as a preferred walk-on after serving an LDS mission. Class: 2019 HT/WT: 6’1”, 195 lbs. I caught up with Krupp to ask him about his recruiting. 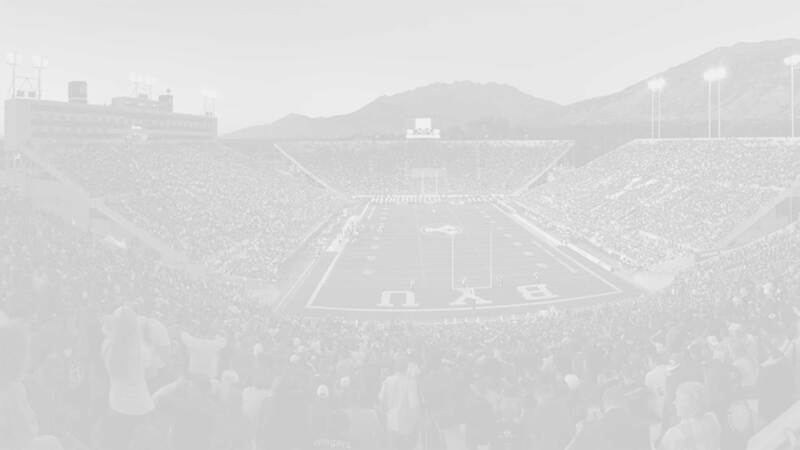 Krupp: BYU has been my dream school ever since I could remember. One of the main reasons is the family aspect and it’s just the environment that I want to surround myself in for the next couple of years. BYU will give me the best shot to prove myself as a football player and also challenge me academically. I am always looking for a challenge to push myself and BYU is definitely the best choice to do that. Krupp: My favorite cereal is fruity pebbles, favorite color is red… but I’m getting used to the blue. Favorite cartoon is Scooby Doo, and I listen to all types of music. Krupp: Taysom Hill. I am willing to sacrifice anything and willing to play anywhere on the field to help benefit the team.